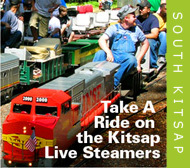 Escape the hustle and bustle of city life and enjoy the natural beauty of the Kitsap Peninsula! You can find trails that will provide serenity to help re-energize your body and mind. From October through November, take guided or self-guided tours of the Annual Salmon Migration at locations around the Kitsap Peninsula. Click for details and read our blog for more information. Visit our Salmon Habitat & Tours page for information on guided salmon spawning tours as well as a map for a self-guided day-trip to see these magnificent creatures returning home. The Kitsap Peninsula is home to dozens of environmental and stewardship groups that provide hands-on education about the importance of protecting and restoring our shorelines and waterways. Stillwater Environmental Center and WSU Beach Watchers offer educational classes. The Clear Creek Trail Task Force conducts beach explorations (shown above) on the shore between the Oxford Suites and Silverdale Beach hotels. 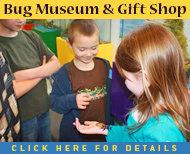 A great activity if you are visiting the area with children. Check its website for a schedule. Kitsap Peninsula has thousands of acres of forested lands, open spaces, wetlands, and wildlife and birding habitat that can be enjoyed year-round. There are wonderful public and heritage parks, featuring miles of trails, wetland areas to enjoy wildlife and our natural environment. 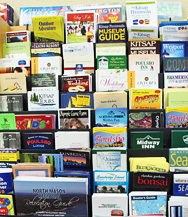 Click here for a list of Kitsap County Heritage Parks. Also visit our Parks & Trails page. Check out this video describing the Ueland Tree Farm Trails near Kitsap Lake which contains over 14 miles of logging roads and wooded trails. Get a glimpse of a waterfall along the way as well as a beautiful view of the Olympics. Click here for more information including a trail map. Great place for hikers, walking dogs, mountain biking and horseback riding. 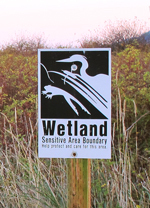 The Kitsap Peninsula region is a popular destinations for birders and those who want to enjoy wildlife in their natural environment. 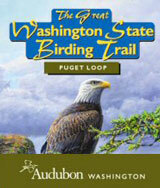 The Kitsap Audubon Society website offers a wealth of information about local birding locations and activities. 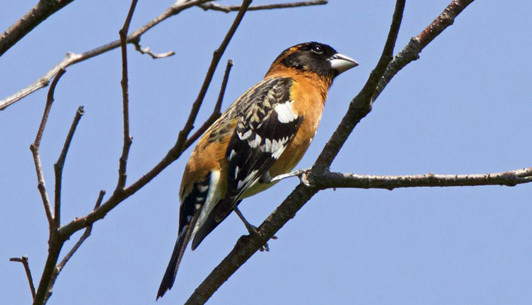 For more information about bird-viewing locations and resources, visit our Bird & Eagle Watching page. Read our blog to find out why winter is a great time to go birding on the Kitsap Peninsula.